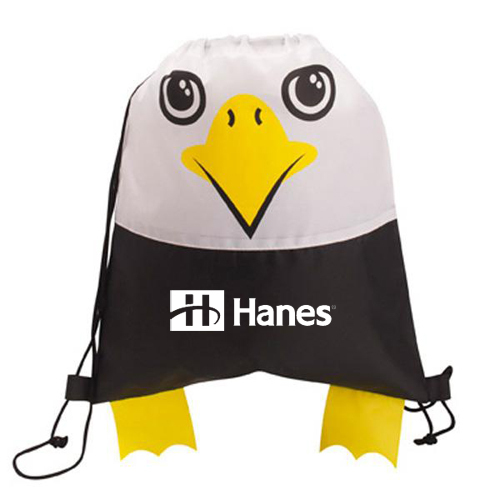 Custom kids Drawstring backpacks can be custom printed with your logo design and special message. 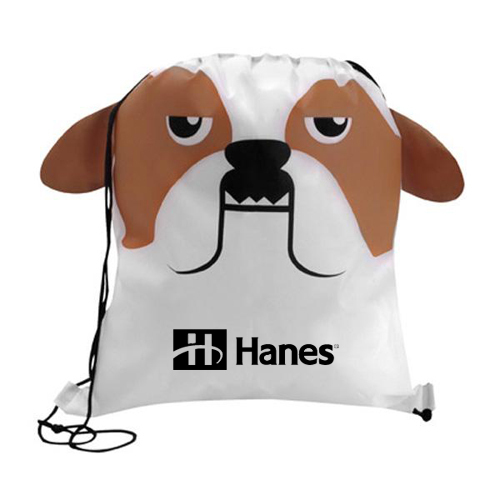 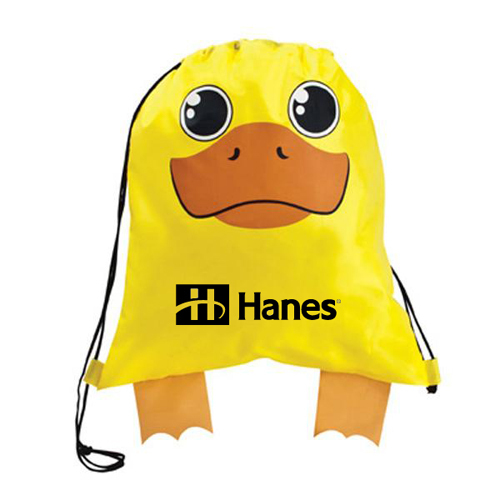 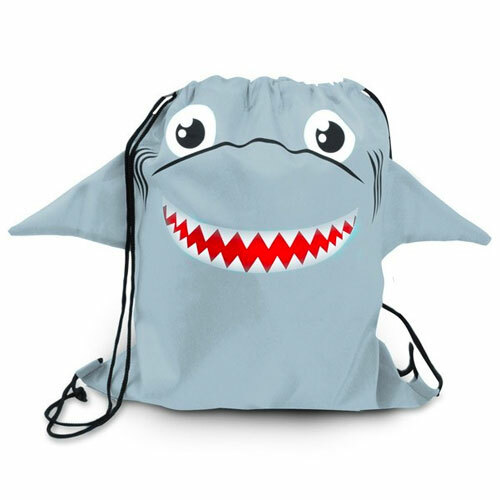 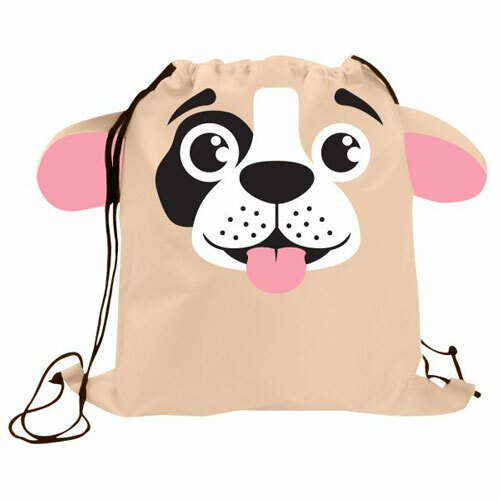 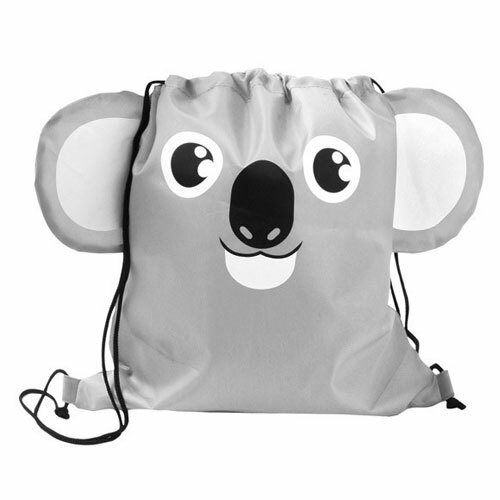 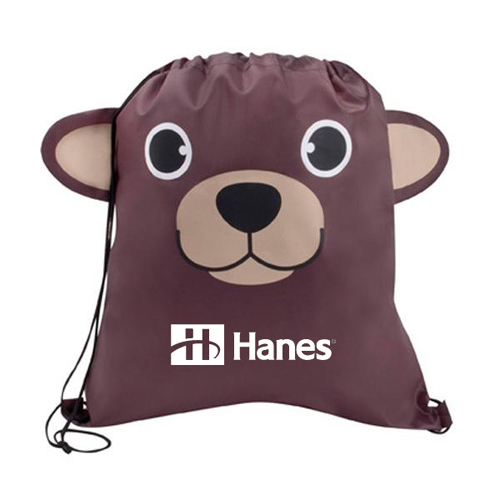 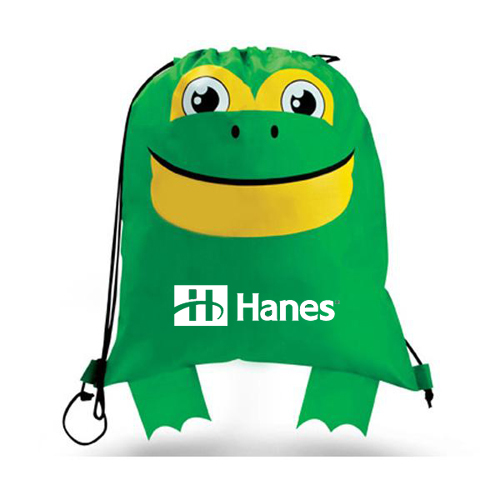 Child-size drawstring backpacks and backpacks that features a large storage compartment, adorned with smiling animals are great giveaways. 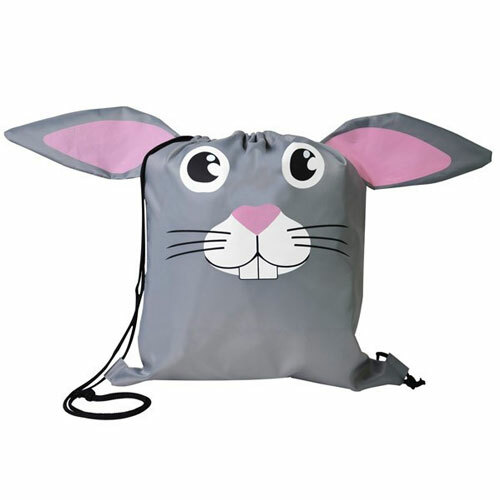 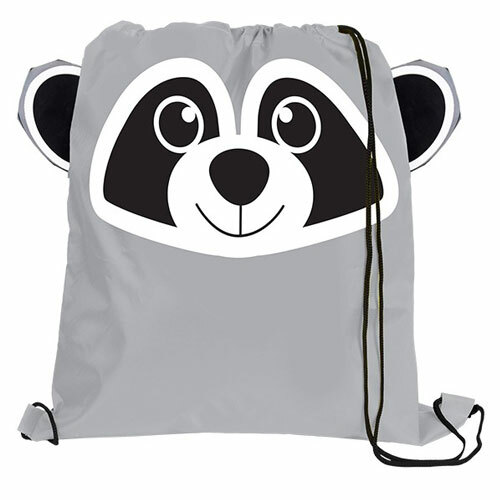 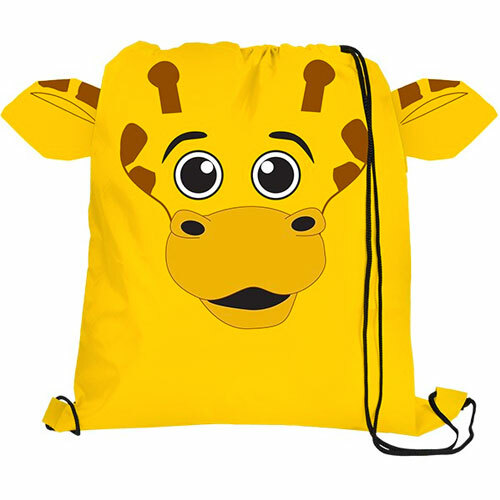 Custom kids' backpack, made of durable polyester, cotton and denier are great to comfortably hold books and items for schools, camps, or travel. 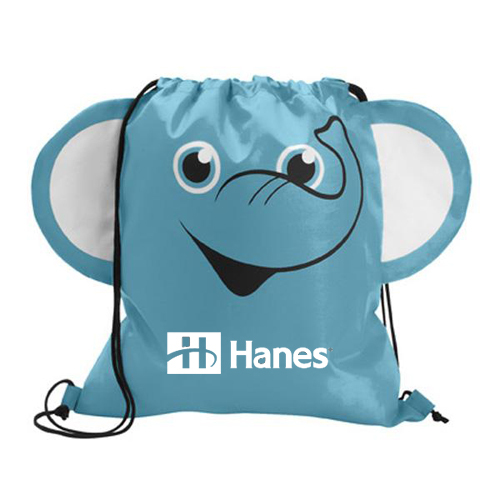 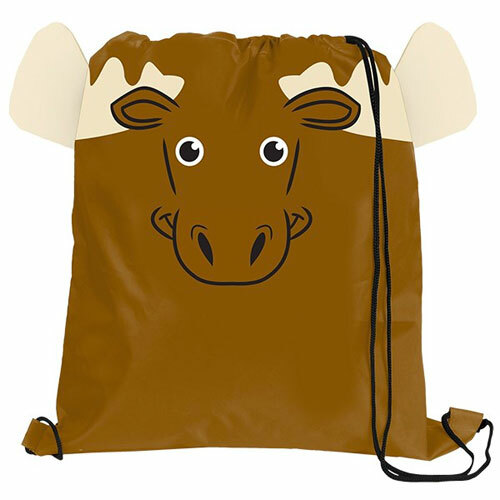 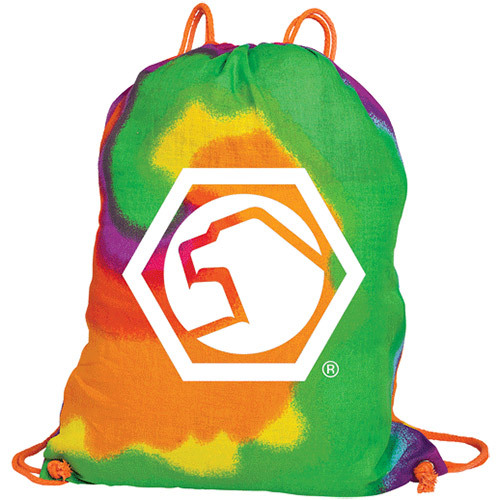 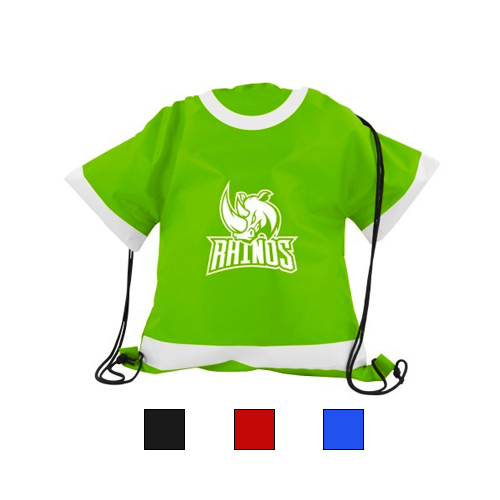 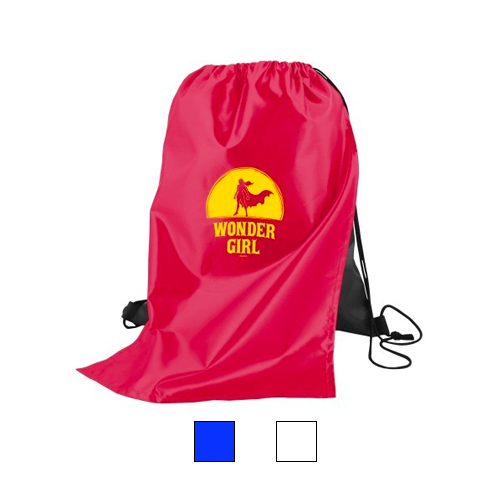 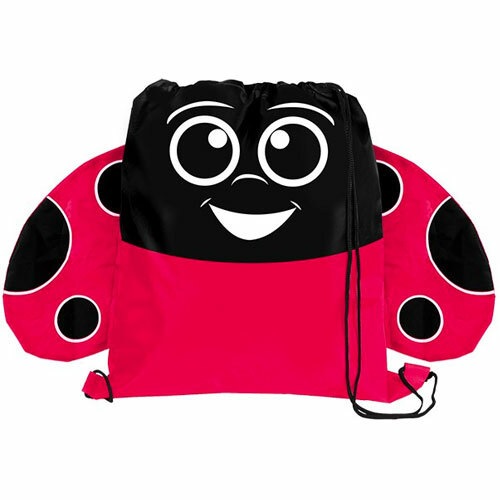 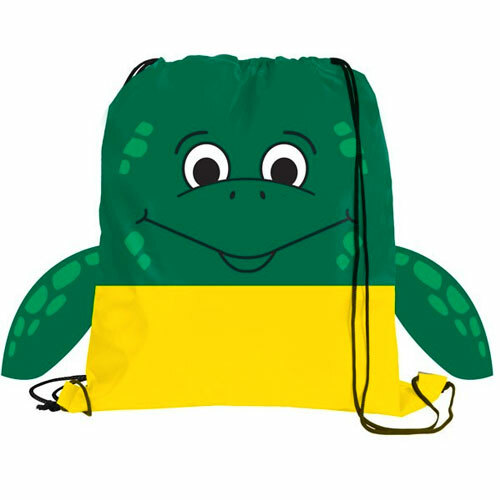 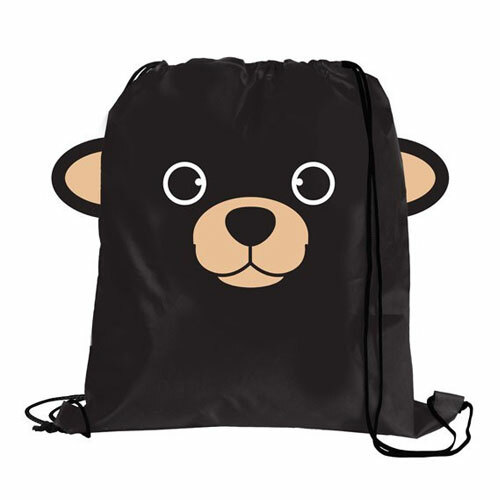 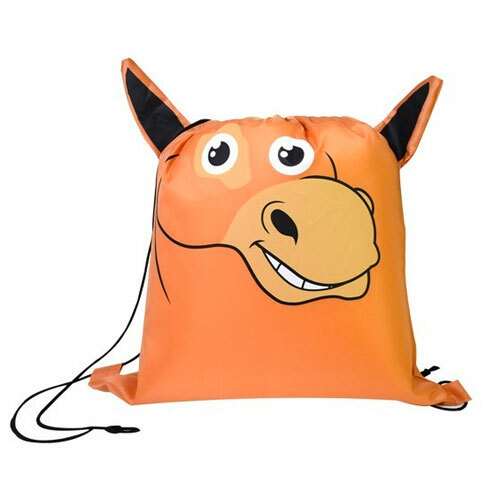 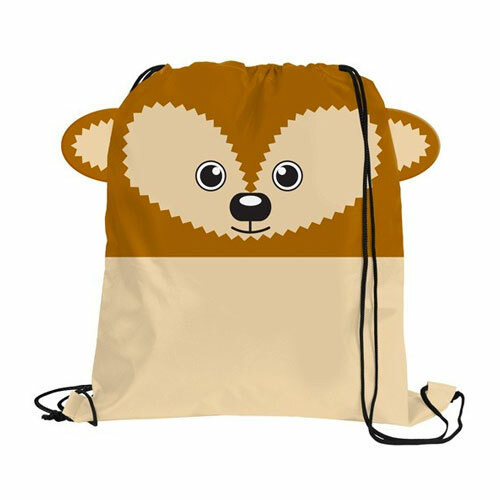 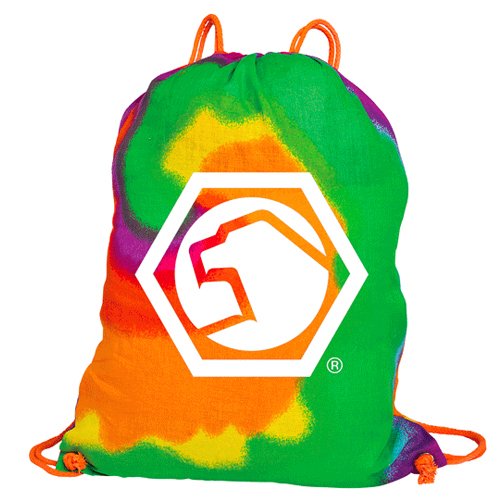 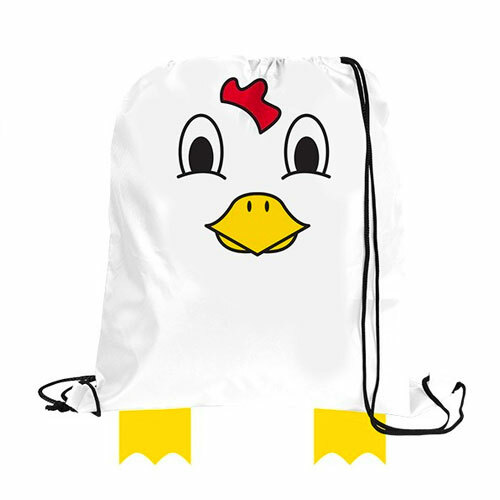 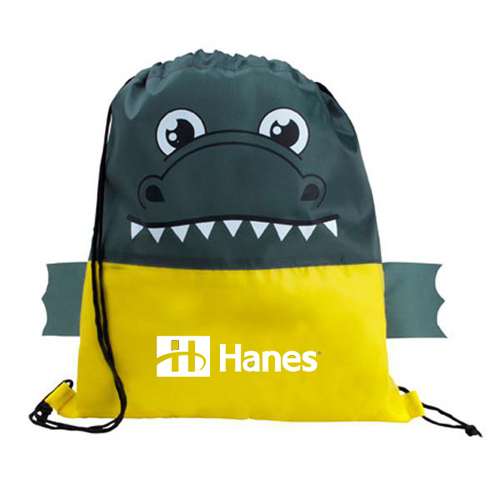 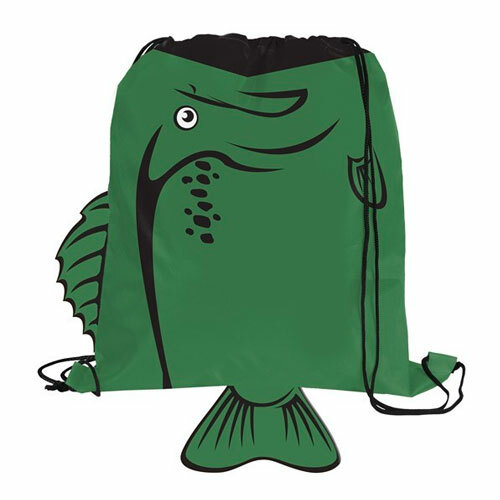 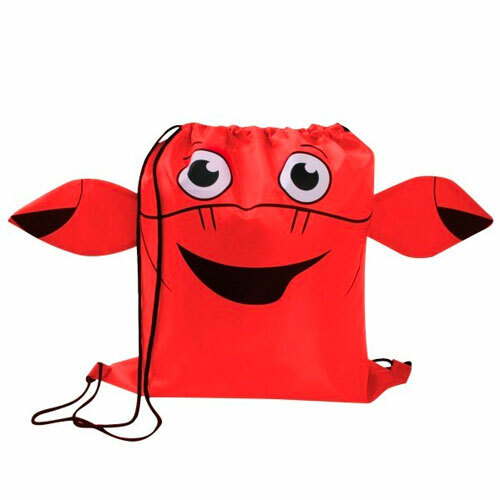 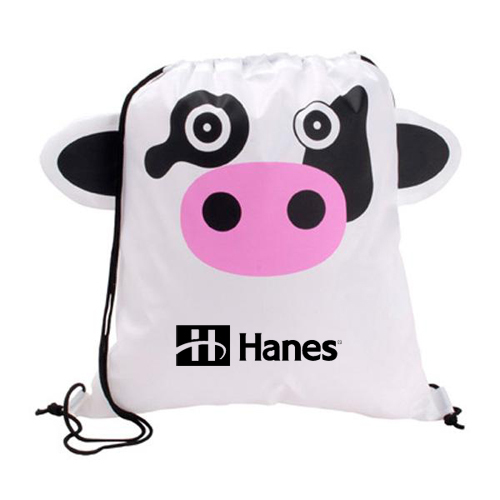 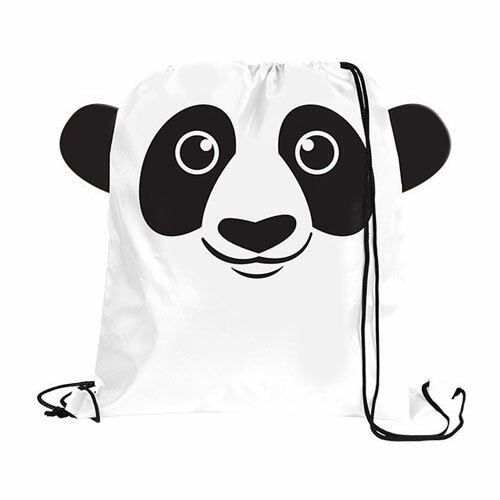 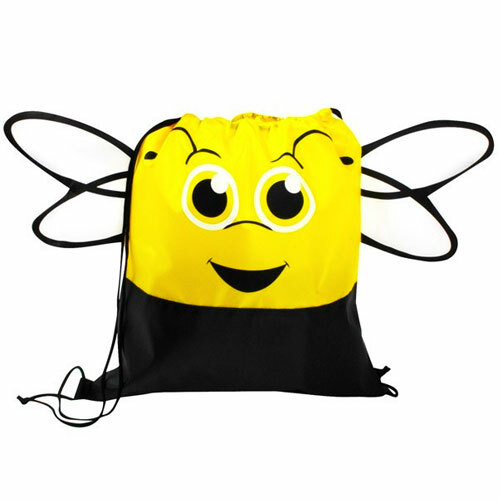 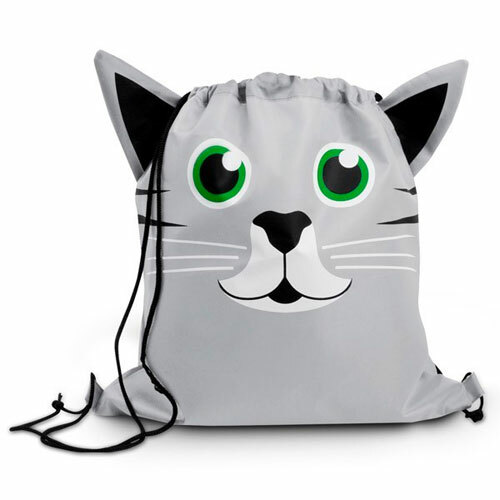 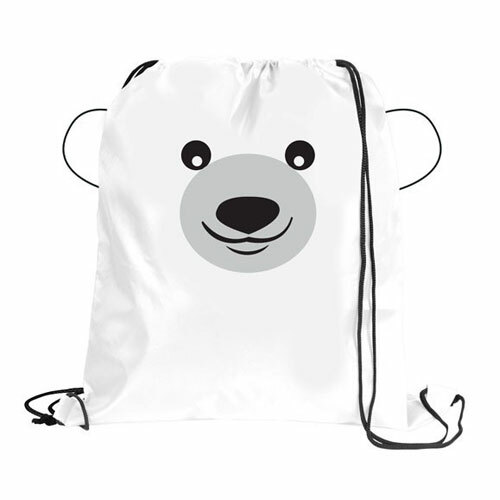 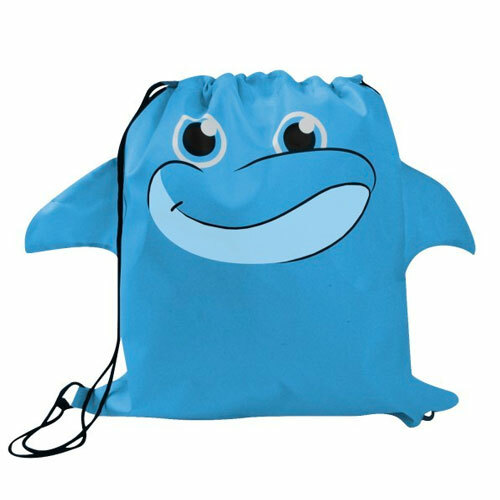 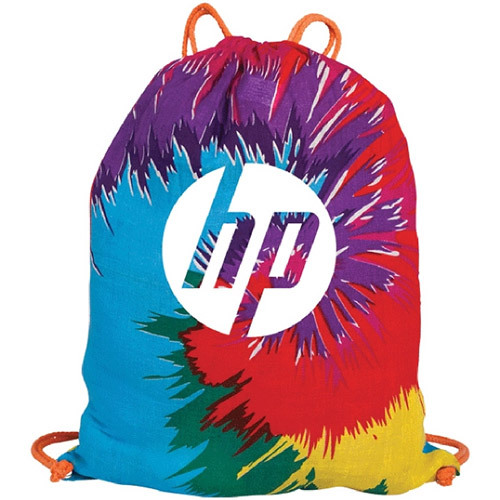 Many companies and schools are looking for the perfection promotional product for kids and our kids promotional drawstring bags will get your logo noticed. 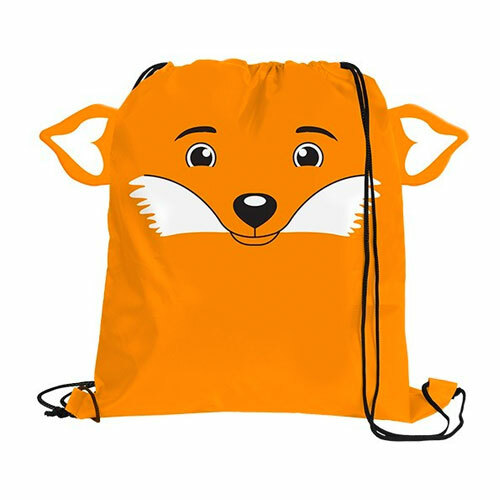 Students, and pre-school children love to wear backpacks. 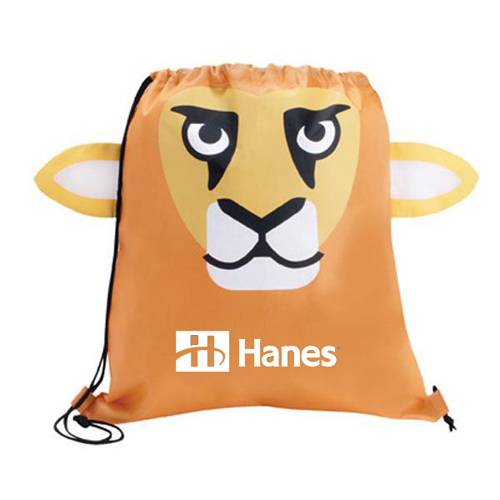 So put your logo a reusable giveaway that is a great billboard for getting your brand noticed. 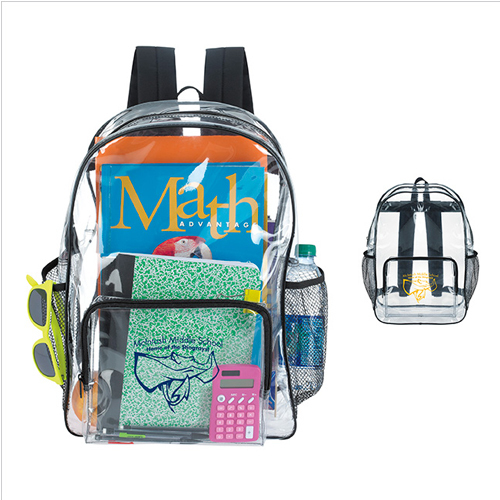 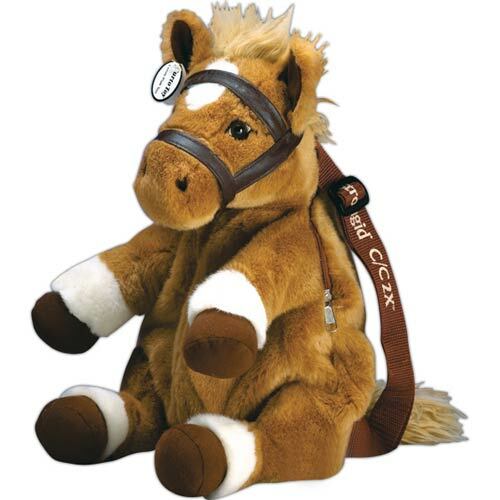 Support a fund raiser, sports, church or school with an option that is versatile.